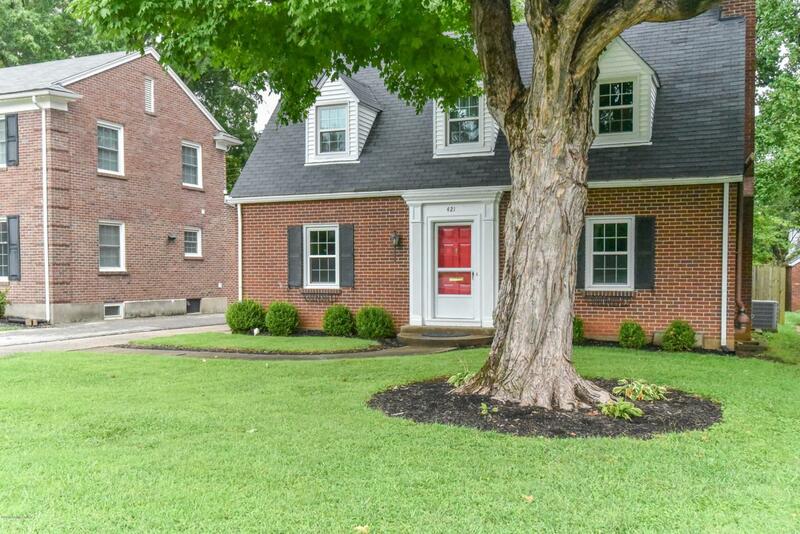 This charming brick cape cod is conveniently located in the heart of St. Matthews. 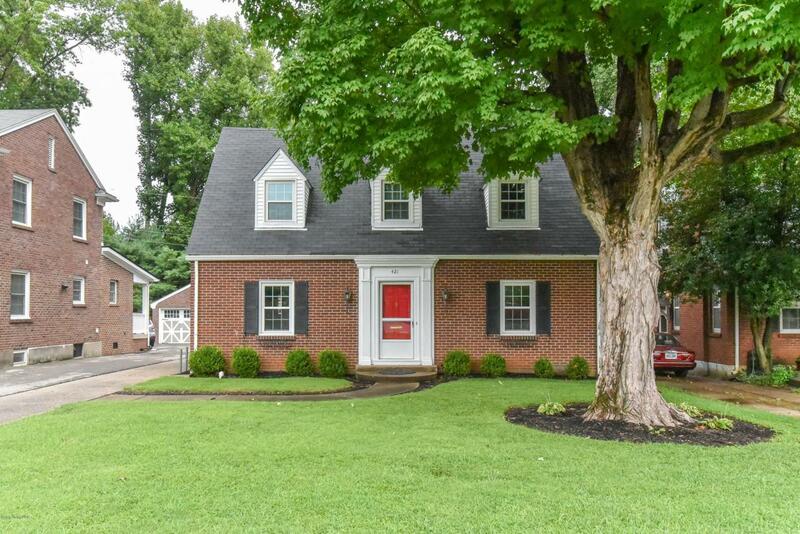 The sidewalk in front of the home will lead you to some of the most lovely neighborhoods in the area. You will also enjoy the convenience of the 2 car attached garage and spacious parking pad. 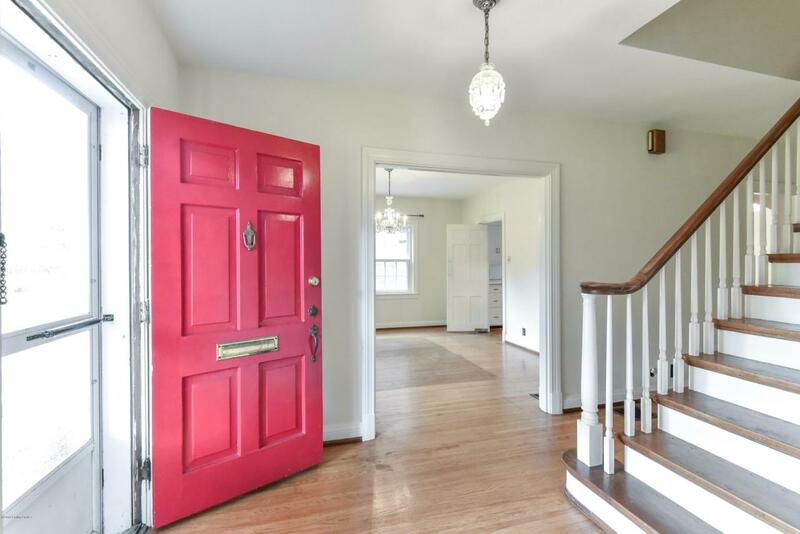 The seller has beautifully maintained this home and kept so much of its original charm & character. You will find hardwood flooring throughout the home. The main floor features a large living room with cozy fireplace. The formal dining room is filled with natural light and leads to the bright and white eat-in kitchen. The powder room is conveniently located between the living room and kitchen. 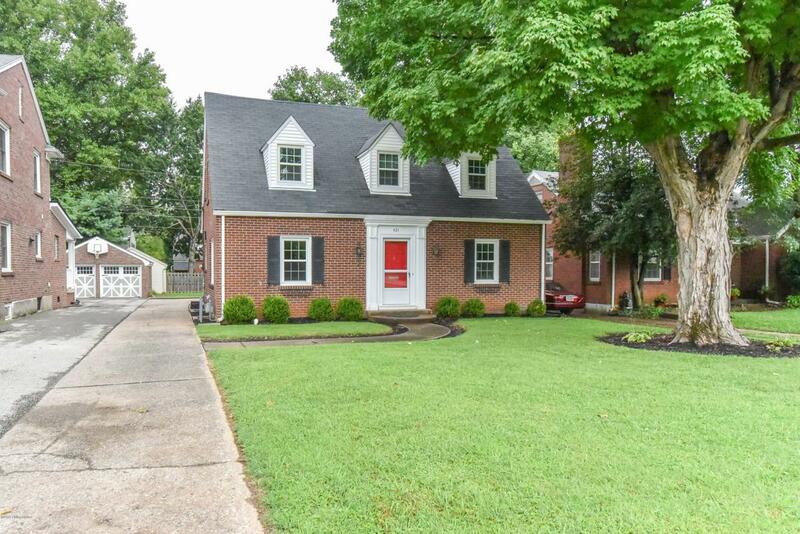 Walk out to a cute covered patio overlooking the large rear yard. Upstairs there are 3 bedrooms and full bath. The newerreplacement windows throughout the home make it efficient and quiet. The unfinished lower level gives you a great space for laundry and storage. Excellent location with close proximity to hospitals, schools, shopping, expressway and dining.